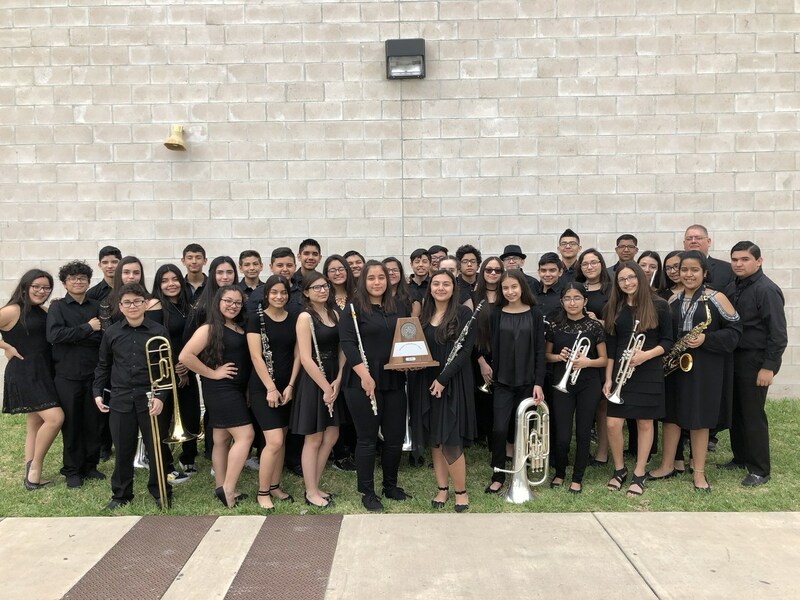 A huge CONGRATULATIONS goes out to our Valley View Early College Symphonic & Concert Band students and staff for earning Division 1 Sweepstakes awards at this year's UIL Concert & Sightreading Contest!! 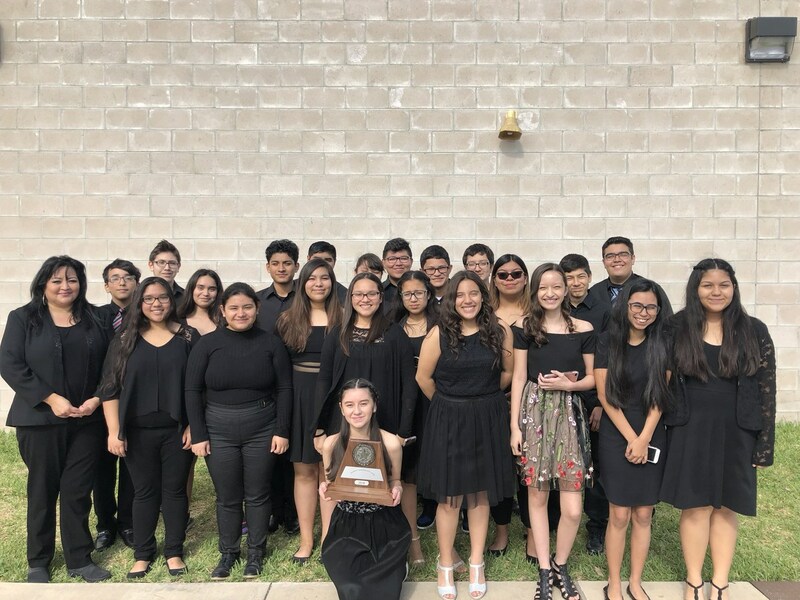 A huge CONGRATULATIONS goes out to our Valley View Early College Symphonic & Concert Band students and staff for earning Division 1 Sweepstakes awards at this year's UIL Concert & Sightreading Contest!! 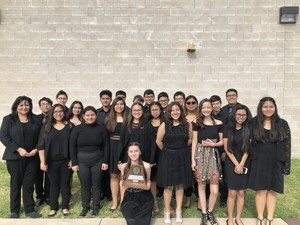 Both bands did such an outstanding job at this competition and were noticed by all who attended! Compliments about our kids performance, behavior, and level of respect were brought up to my attention both days of competition. It was such an honor watching these young talented musician play with such passion. 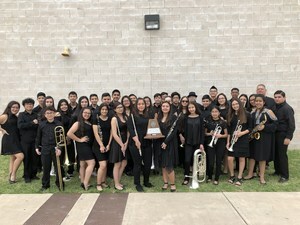 Way to go Mr. David Marinez, Ms. Deborah Jasso, and the rest of the band staff, bravo!!! GO TIGERS!! !